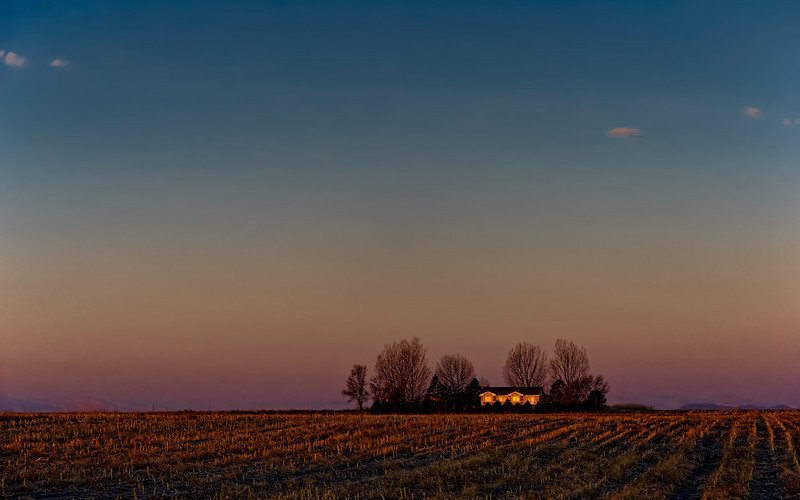 I was out photographing the sunrise last week and noticed the Belt of Venus to the west was making for an incredible backdrop for this farmhouse bathed in first light. This was taken nearly right at the moment the farmhouse was receiving first light. Image Notes: Singe RAW, nothing too fancy in post.